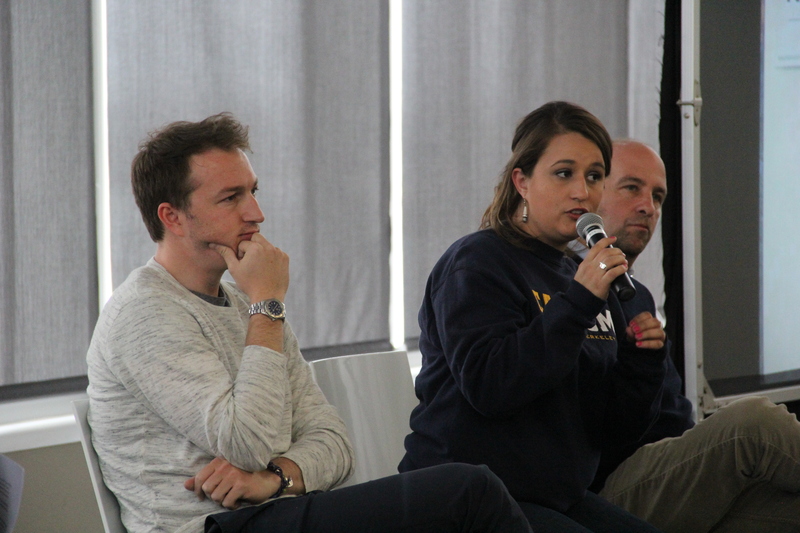 “Right now, students are being denied even the choice to apply to college after they graduate,” Sara Mooney said at the United Way College Readiness Forum on May 6. After months of organizing, education program Officer Mooney and upwards of 200 students spent their weekend at the forum, learning about the Los Angeles Unified School District’s miscommunications with students, policies and A-G requirements. These requirements are essential to be accepted into any UC or California State University, yet are commonly ignored, as they are not needed to earn a high school diploma. Surrounded by a DJ booth and buffet, students learned how to become more actively involved in their current and future education. LAUSD board candidates and current board member, Steve Zimmer, also stressed the importance of meeting the A-G requirements, as well as the critical role a college degree plays in modern culture. The forum’s main purpose was to encourage students to pursue college education by teaching them how to be prepared to earn one.